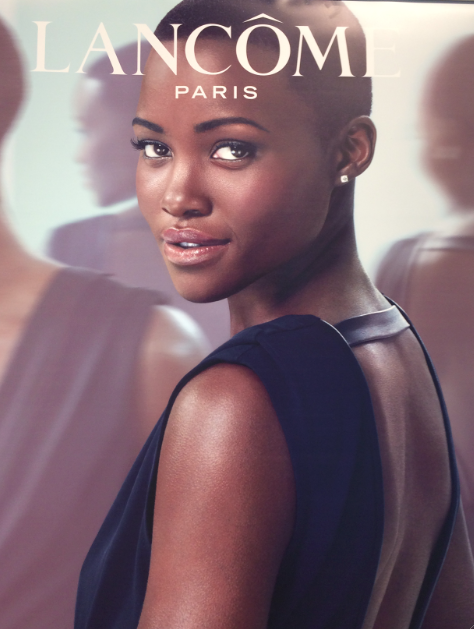 This month, Lancôme launched the extraordinary new Visionnaire Advanced Skin Corrector, advancing on the original formula first brought out in 2011. 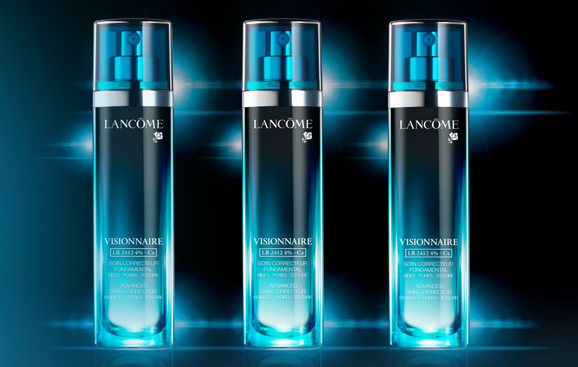 With over 100 international awards, Visionnaire has been redesigned for more effectiveness, enhancing the original formulation that included the breakthrough LR2412 molecule created by the Lancôme Research Laboratories. The discovery of LR2412 paved the way for a class of molecules unprecedented in skincare called Jasmonates and the breakthrough achieved by Lancôme is protected by 20 patents and is the subject of 18 scientific publications. The new Visionnaire contains the newly created LR2412 – Cx, an exclusive double-Jasmonate complex, for skin perfection and instant results. The new formula has a new texture that has been reworked for instant results. 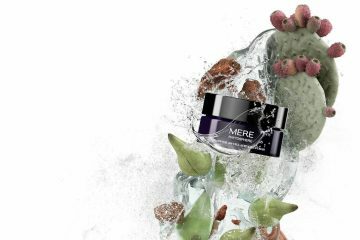 The unique technology and research into the new Visionnaire has created a serum that has the power to penetrate every cell and repair dermis layer by layer. 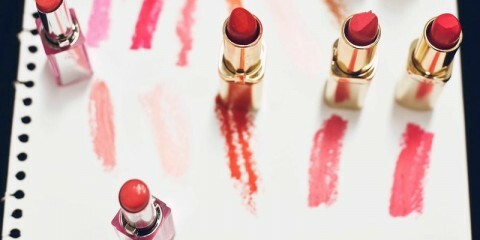 Lancôme says that users will see skin transformations in three days where pore sizes will start to diminish, and results can be seen over the course of 4-6 weeks. New Visionnaire takes perfection to another dimension and helps with skin transformation – correcting uneven skin and minimising pores for smooth skin. 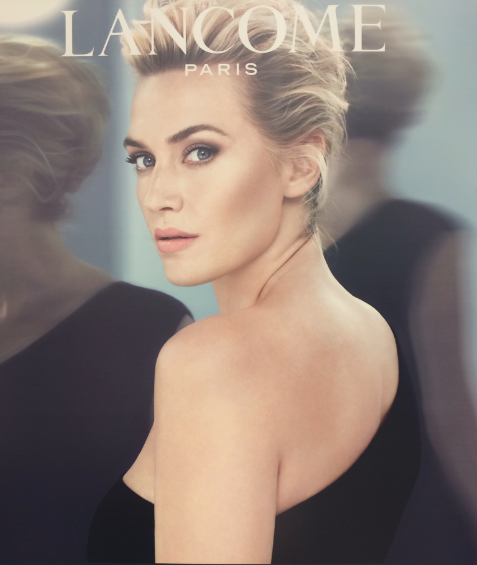 The perfect embodiment of Lancôme femininity, Kate Winslet and Lupita Nyong’o are the new ambassadresses of Visionnaire. Their serene strength and dazzling beauty are seen in the new campaigns photographed by the famed Mert Alas and Marcus Piggott. The new Visionnaire is available from all Lancôme counters at Myer, David Jones and selected pharmacies across Australia from 29 August 2014. 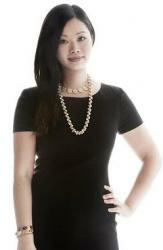 For more information on the new Visionnaire visit www.lancome.com.au.